With more than 1 billion people using smart phones all over the world, it is not a surprise to see that mobile manufacturers are doing their best to introduce new innovations in the mobile market. ‘Flexible phone’ is a new innovation that was recently introduced. This innovation was first brought into the market by LG’s G Flex and Samsung’s Galaxy Round. One question that will come to your mind now is that do we really need a flexible phone? Although the flexible display smart phones might seem like an amazing innovation, there are many other innovations as well that you should be aware of. Limitations have been pushed forward for the curved phones; however, there are other stunning mobile innovations that are in the development phase. These are purposeful and desirable innovations. The fact that the smart phone batteries die fast is not hidden from anyone. Researchers have recognized this problem and they have been working hard to provide powerful batteries with more charge cycles and a long lasting battery life. After all, a considerate amount of money is spent in buying a smart phone. So, long lasting power batteries is good news for the smart phone users! Some of the ongoing research projects comprise of studies on batteries with silicon, large batteries, batteries with tin etc. Just imagine a future smart phone that gets charged in just five minutes and lasts for the whole day! Every mobile owner will surely appreciate easy charging techniques. Wireless charging has been implemented on phones like Nokia Lumia 920 and LG Nexus 4. While the wireless charging method makes use of the electromagnetic induction concept, researchers at the University of Washington have discovered a new way of charging : a technique known as ‘ambient backscatter’. With the help of this technique, people can repurpose the wireless signals that are already present in the surrounding as either a power source or a medium of communication. Your life will be much better if you have a smart phone with infinite battery life as it gets charged through the wireless signals through the other devices (for instance, it can be the signals from the television towers). In short, with the wireless charging technique, there will be no need of any conventional power source. You will know how much it hurts if you have ever dropped a phone and it broke. Many people live under this fear, but it is soon going to vanish as Nokia is working towards utilizing a material called ‘graphene’ (considered as the world’s strongest material – 300 time stronger than stainless steel). With the success of this Endeavour, there will be a breakthrough in the modern mobile computing environments. 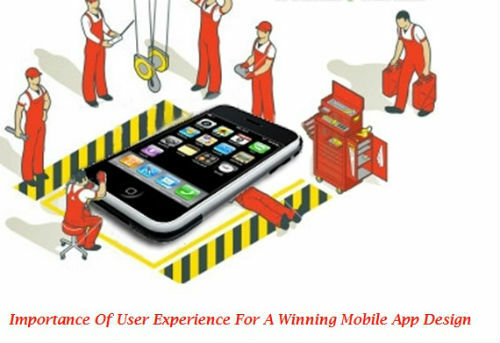 Just like in a mobile app, user experience is important in smart phone handling as well. If Nokia is successful in hitting the jackpot with graphene, phones will be made in the similar way in the future. 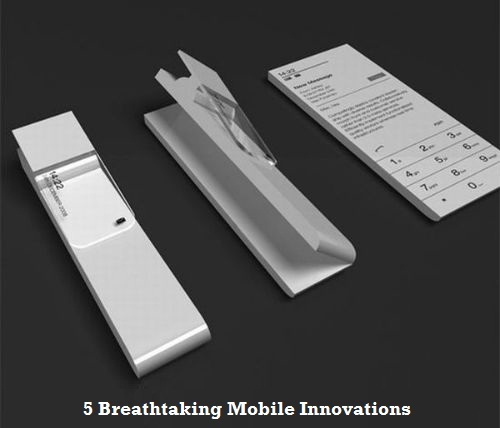 Finally, people will be able to use an unbreakable phone! Having a strong phone is not enough! You need stronger screen as well! This is because we would want all parts of the phone to be intact after a bad fall. The good news is that future smart phones will have stronger screens made of materials like sapphire. Apple has introduced the use of Sapphire in the Touch ID fingerprint canner slash home button in the iPhone 5s. Sapphire is a man made substance that is thinner, scratch-resistant and it can be made lighter as well when used in combination with a thin layer of glass for reducing weight. The Corning Company is also working on Gorilla Glass 3 which they claim can perform the functions of Sapphire screen. The iPad Mini might be as thin as a pencil but what is the thinnest a tablet can get? According to the Paper Tab developers, Tab can get paper thin. The tab is as thin as a piece of paper and looks like a piece of paper as well. However, it is powered by the Intel processor and has a touch screen display. Transfer of content can be easily done by touching one paper tab to the other. Although the paper tab is extremely thin, it comprises of a 10.7 inch screen and thereby, there is no loss in the screen space. Researchers are currently working towards improving this revolutionary technology in order to make it commercially available. There will be a day when we will be able to fold our tablets and smart phones just like paper! 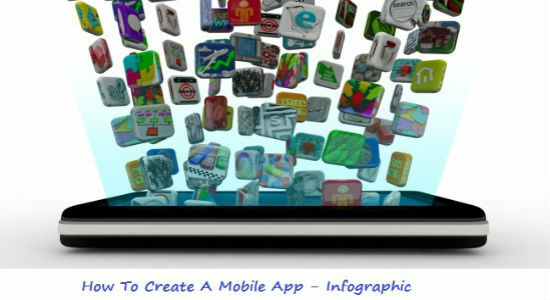 There is a lot of scope for possibilities and innovations when it comes to mobile technology. We need to look beyond the standard features! Next story What Is Better For SEO? Sub-Domains Or Sub-Directories? Previous story Fun With Objects! You Can’t Afford To Miss This!